Calling all Hokie Volunteers! We’re looking for volunteers to assist at Crisis Assistance Ministry on Saturday, March 9, from 9-11AM. 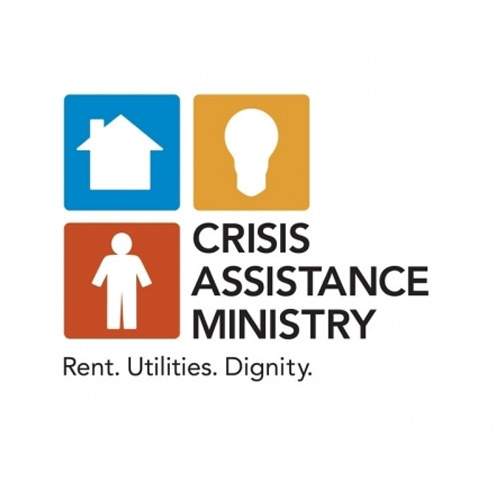 Crisis Assistance Ministry is a local Charlotte non-profit whose mission is to provide assistance and advocacy for people in financial crisis, helping them move toward self-sufficiency. Read more about this great organization here. The group of Hokie volunteers will join together to tackle the tasks for the day that may include folding clothes, sorting donations, organizing the store, etc. Register using the form below. Please contact Charlie Gordon with any questions! Want to do even more??? CAMS accepts donations! Bring any new and gently used clothing for men, women and children, as well as household items such as blankets, kitchenware and personal care products along with you to the event!